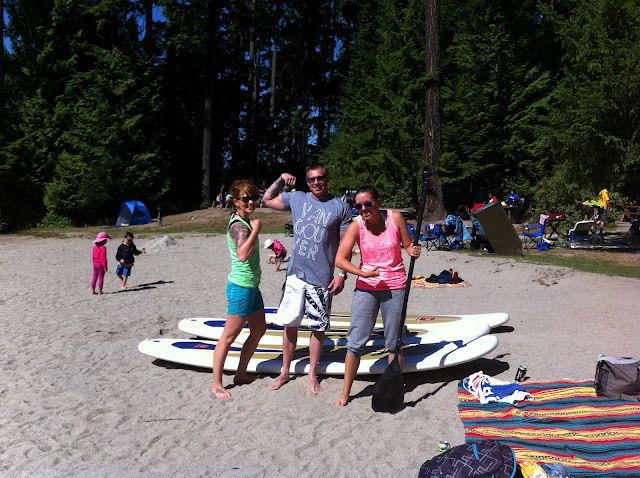 Vancouver Stand Up Paddle Board Sessions! Since officially kicking off our Great Adventure Club earlier this Spring we've had a blast enjoying the outdoors. 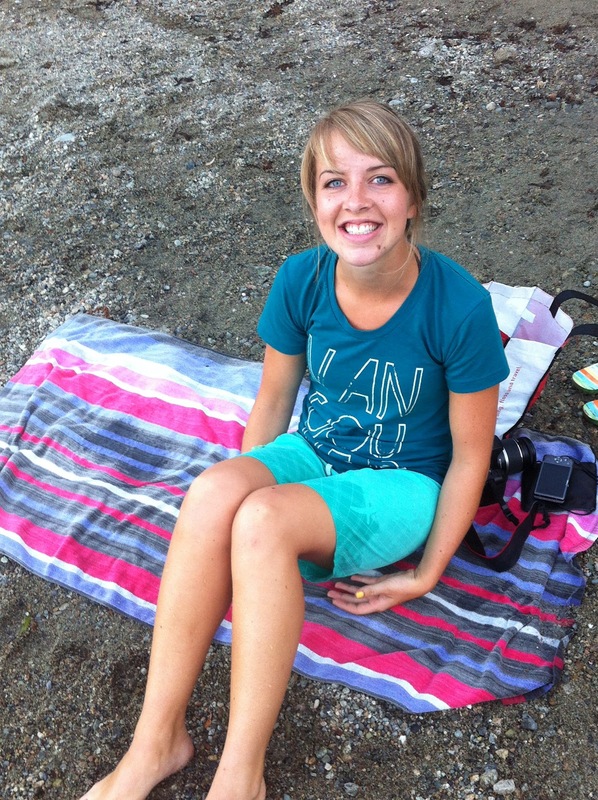 Our team and supporters have gone on amazing hikes, zip lining at Grouse Mountain, and tons of paddle boarding! Our Summer SUP Paddle Sessions Presented by Red Paddle Co were a lot of fun to do and a great way to connect with some of our super cool supporters. Thanks to everyone that came out and tried this fun new sport, it was great meeting you all! Check out some of the photos from our various sessions - we hit up everywhere from Olympic Village, Deep Cove, White Pine Lake, and Kits Beach. 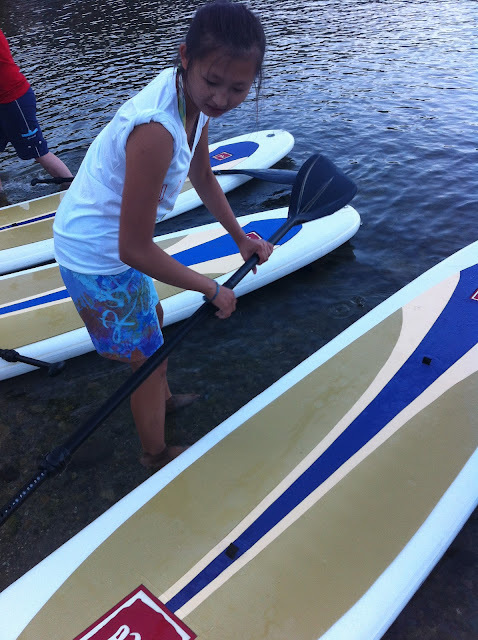 Thank you so much to Red Paddle Co and Coastal Sports Co for supporting our project! Check out Coastal Sports Co to order your very own Red Paddle Co SUP board for next summer.